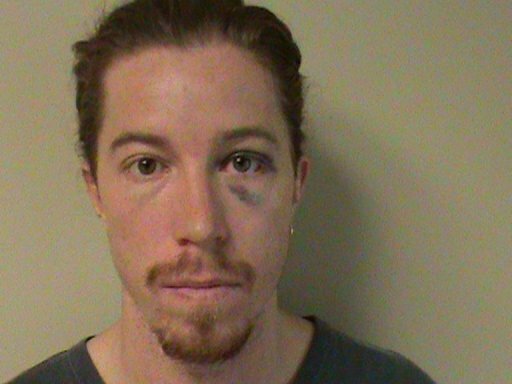 Nothstar’s poster boy, Shaun White, reached a deal with the Nashville district attorney’s office. White appeared in court this Wednesday and agreed to seek alcohol treatment, perform 24 hours of community service, and pay for the damages he caused. White pulled a fire alarm in a Nashville hotel where he was staying on September 16, of this year. White tried to leave he scene, but was stopped and held by another hotel guest. White was arrested and charged for misdemeanor vandalism and public intoxication. White appologized for his "poor behavior" weeks ago on Facebook and to the media.